Dimensions 31” (length) & 5lbs. 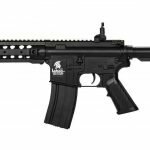 Before you take the plunge and order one of these airsoft rifles you need to understand that they are low powered entry level airsoft rifles. 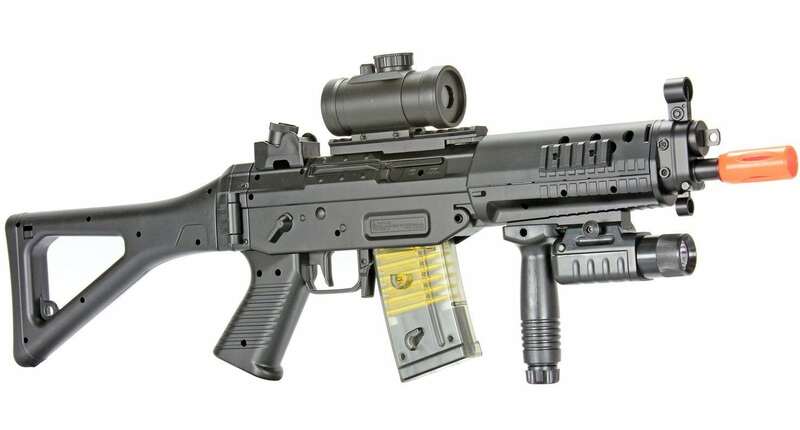 If you buy this gun for an Airsoft game the first time around, you may be forgiven but if you show up for the second game with the same gun, no one is going to forgive you. 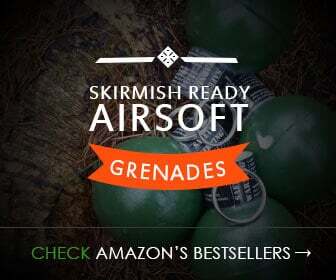 If you want to take Airsoft even a little seriously, this is not the gun for you. If you’re just there to have some fun, the BBtac M82 Aeg Gun will be more than enough. On a side note, the gun is really accurate, so it does have its pros for beginners. The weapon runs on 7.2V Ni-Mh rechargeable battery, which seems to keep charge well. You get a charger as part of the kit too so you won’t have to worry about that. The gun also has a semi-automatic firing mode if you happen to make it far in a game and are looking to conserve ammo. There is one major benefit of the 200 FPS, it makes the gun a safe choice in recreational and casual environments. 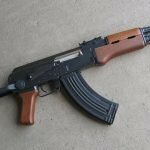 So if you’re just looking for some fun, this gun can get the job done for you. 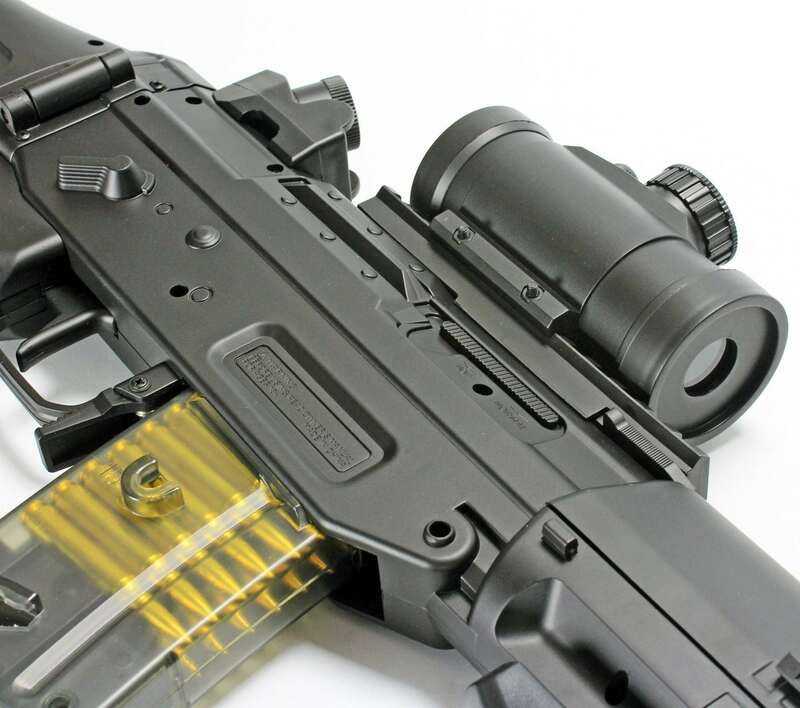 While not for the Airsoft professional, the BBtac M82 Full-Auto makes for a good weapon of choice for an amateur. It’s also a good choice for close quarters if you want something with a little more precision. It’s not too heavy either. The best part is it’s really cheap so even if it lasts you a few games you could say you’ve got your money’s worth. Last but not least, you get so many accessories with this weapon. Yeah, they may not be of the highest quality but they certainly get the job done, if you’re still looking for an AEG airsoft rifle, take a look through and read our guide here. A simple, easy to use and effective Airsoft Rifle perfect for beginners, the 7.2v NiCad battery packs a punch far outlasting the 25 round magazine. Out of the box, the BBtac M82 AEG rifle is ready to. 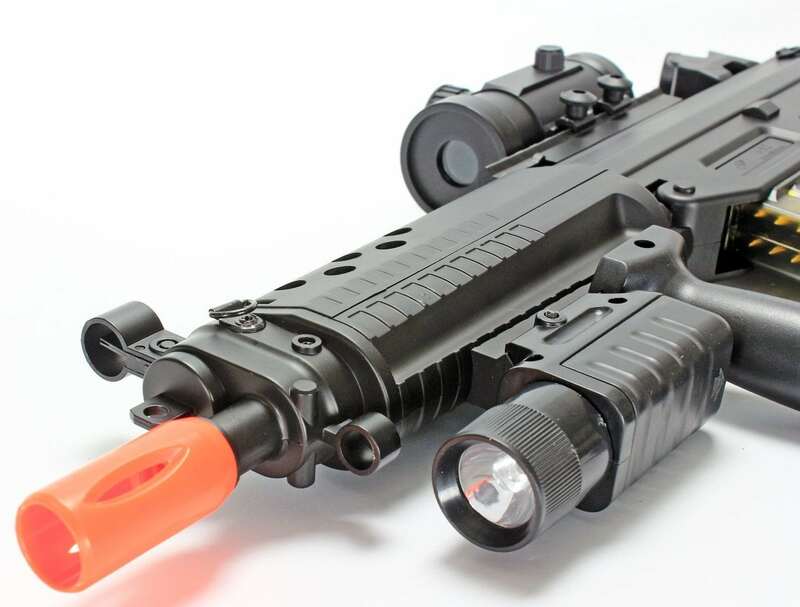 Sight and flashlight included on the Tactical rails. Good budget entry level airsoft option. Using stock 0.12g BBs, these tend to curve when shot.